World Rivers Day 2018 – Get Involved! World Rivers Day is a celebration of the world’s waterways. It highlights the many values of rivers and strives to increase public awareness and encourages the improved stewardship of rivers around the world. we are going to be cleaning the River Wey from Godalming Wharf down to Catteshall Lock. Thanks for the message Peter. 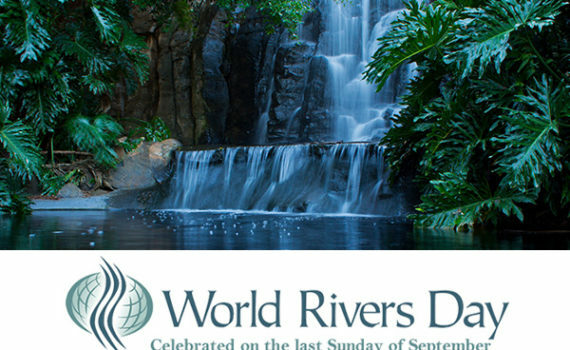 HI, Just a note to say World Rivers Day is now the fourth Sunday in September. This year, it will occur on September 23. 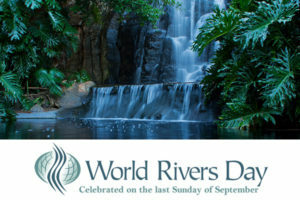 – see worldriversday.com – Thanks for all you do. Our future depends on water, river. Protect preserve and conserve river resources.